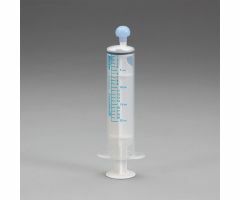 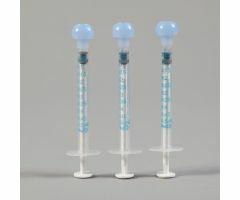 Multiple Sizes, Styles - Latex-free Oral Dispensers range in size from 0.5mL to 60mL in Amber and Clear plastic. 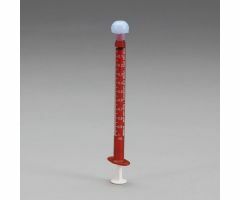 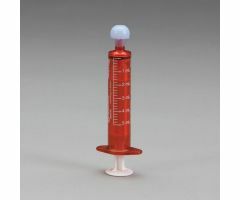 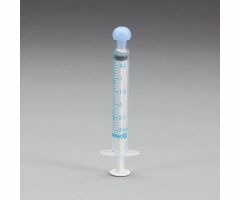 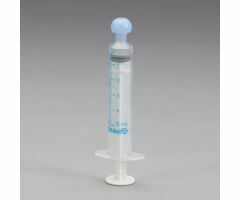 Smooth Dispensing - Non-latex silicone plunger O-ring seal ensures smooth dispenser action and reduces particulate shedding and drug degradation. 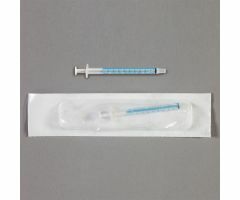 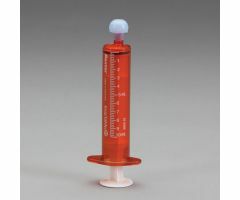 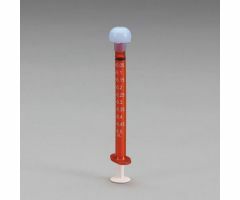 Tip design prohibits acceptance of hypodermic needles. 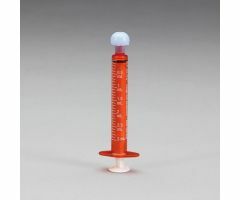 Tips are "off centered." 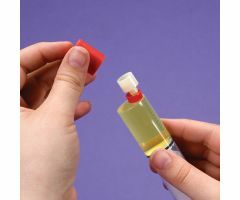 Tip caps need to be affixed to the dispenser after filling. 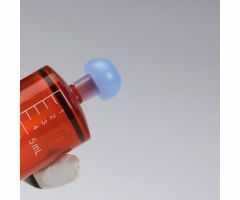 Extra tip caps are available separately. 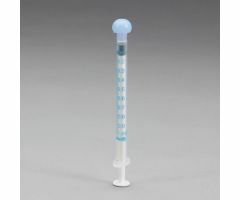 "REMINDER: Oral Dispensers are not intended for extended storage."